This post on creative hobbies contains affiliate links meaning purchases made through included links may result in Splendry earning a small commission at no cost to you. Often we use a new year as an excuse to shake up our lives. For some that means trying to adopt a new lifestyle. For others it means giving up bad habits such as smoking. How often do we hear people bemoan their resolutions come the end of March when they’ve begun to loose their mojo? This is often because people make their resolutions into something greater than themselves and then when they mess up once, they feel as if they have failed and give up. If this sounds like you and you want to jump-start some resolutions, you don’t have to wait till the New Year to come back around to do so. A great way to tackle resolutions that doesn’t involve giving anything up or drastically changing your lifestyle, but can enrich your life all the same, is to take up a new hobby. 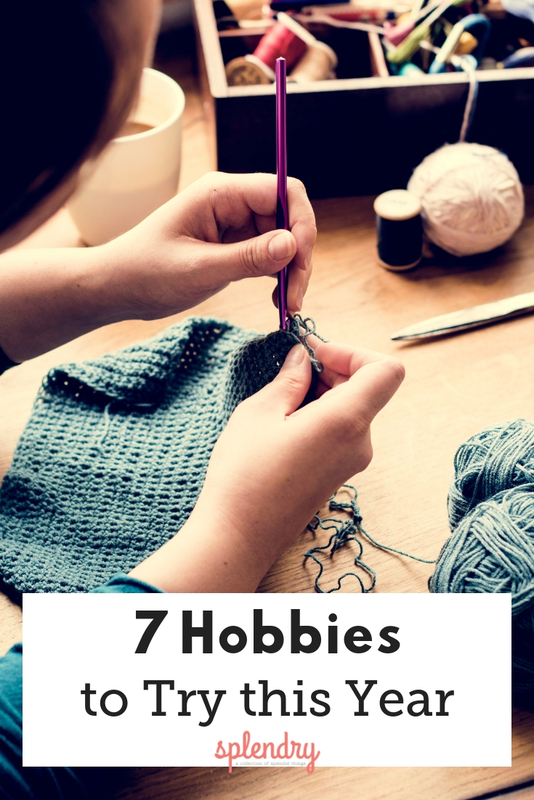 There are hundreds of wonderful hobbies out there but we have complied just seven that we think could help you make this year one of your most productive and creative years yet! Did you know that Meghan Markle used to have her own wedding calligraphy business? She even handcrafted wedding invitations for celebrity Robin Thicke and Paula Patton’s 2005 wedding. Calligraphy is an activity that requires concentration and can be soothing as you have to block out regular daily interruptions such as emails. If you’re looking to take up a beautiful, handy new skill look no further. You could even begin your own business or at least impress family and friends when they admire your excellent penmanship on the arrival of their next birthday card. Reading is a great hobby to have! You can bring a book anywhere and instantly transport yourself to another world. If you find books to be too costly you can invest in a Kindle where you can find eBooks for a fraction of the price. Books can be borrowed for free from libraries or you can ask your friends for a loan of some of their favourites. Sharing books among friends is a wonderful idea because you can see what kind of books they enjoy and gain further insight into their mind, and I’m sure they will love sharing a whole new world that a book opens up with you too! Reading also helps to increase your vocabulary, expand your knowledge of the world and increase your mental stimulation. 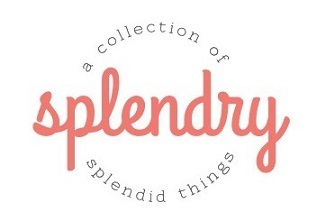 You can find some great recommendations in the Splendry book review section! Keeping a journal is a great way to reflect on your day. Writing a diary is also a fantastic way to practice and improve your writing. If you’ve had a particularly rough day writing everything down can be really therapeutic. It’s also a fantastic way to vent if you’ve already talked your friend or partner’s ear off about a situation. After writing problems down you might even realize they don’t seem so bad. Knitting is a wonderfully creative hobby. 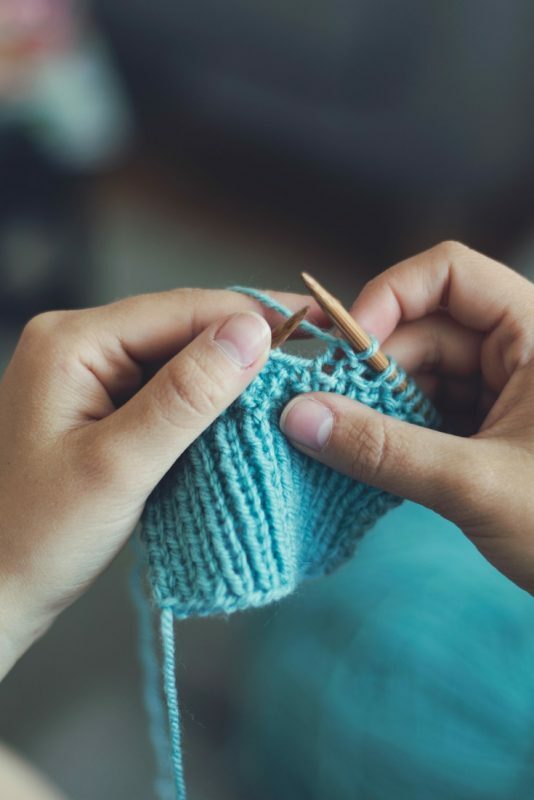 It’s also inexpensive as you only need to buy one set of knitting needles and a few yarns of wool before you have yourself a scarf and when you have more experience, maybe a jumper. There’s really something to be said for creative hobbies because at the end of them you are left with something wonderful as well as a sense of achievement. Find your inner peace. Yoga is a hobby you can easily fit into your day. Whether you choose to get up an hour earlier or join an evening class at the gym, it’s a hobby you can do anywhere, anytime. You can also find loads of free instructional yoga videos and guides online. It’s a great way to exercise and increase your flexibility too. It does more than that though! Researchers have found that yoga can also help improve your balance, strength, pain levels among seniors, menopausal symptoms, and daily energy levels. Create beautiful works of art you can frame with just string. You can find hundreds of free patterns for string art online. Start off with easy patterns and move onto more intricate ones the better you get. It can be a great hobby to do something repetitive, relaxing and creative. When you’re done you can hang them on your walls or gift them to friends and family. Although at its origins string art was about teaching children geometry, it can help people of all ages stimulate their mind. Coloring exploded in the past few years as a relaxing creative hobby for adults. There’s something calming in repetitive quiet tasks like coloring and it’s a great way to relax your mind after a tough day. There are loads of great coloring books out there for adults too. Their magnitude and success just goes to show how many adults are actually using them nowadays. 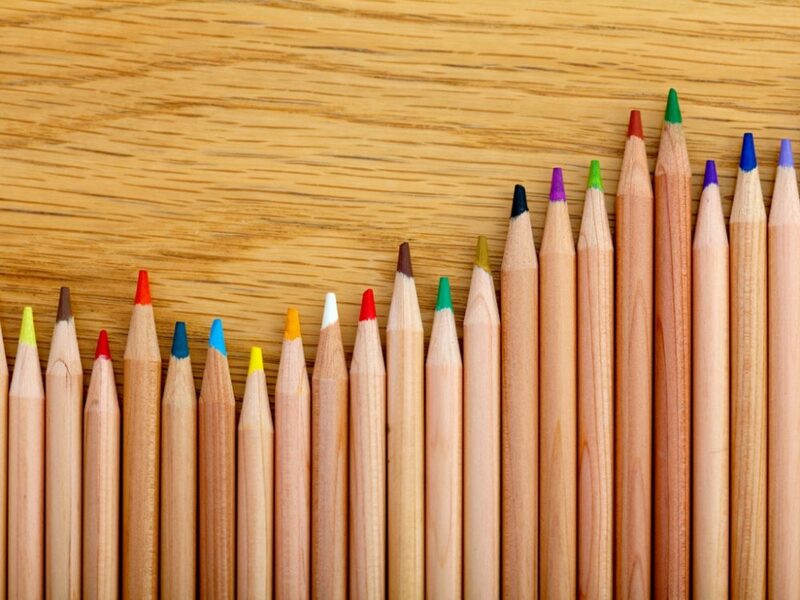 Coloring is a great way for adults to revert back to childhood for a short time, to a period in your life where you had less worries and more time for activities such as coloring. Find a comfortable space in your home and let your most stressful decision be what color you will choose next. Sarah is a Journalism student from Ireland. Her hobbies include Netflix, napping and binge watching food tutorial videos with no intention of making anything. So just a typical college student really. If you don't love Harry Potter and aren't weirdly fascinated by the Kardashians then you probably won't be friends.